The death of Eagles guitarist Glenn Frey cast a pall over the music community, but his passing also touched daytime. Days of Our Lives&apos; star Deidre Hall tweeted her condolences, calling him "professional, respectful and generous." Hall and Frey worked together on the TV series Wiseguy in 1989. 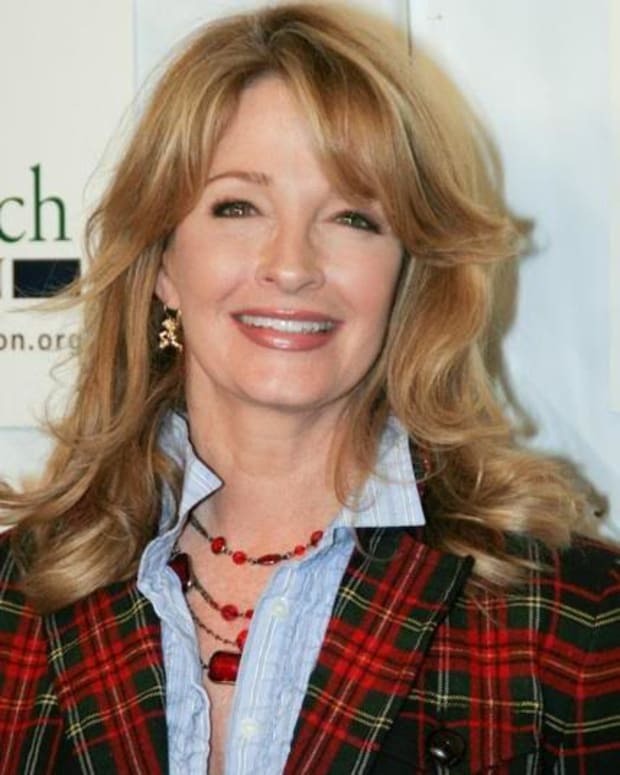 Deidre Hall and Drake Hogestyn Fired!